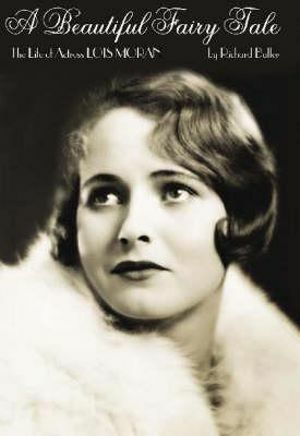 Coming of age in Paris in the 1920s, film and stage actress Lois Moran was a rumoured paramour of writer F Scott Fitzgerald and the inspiration for the character of Rosemary in his "Tender Is the Night". As a young girl, Lois moved to Paris with her mother and thrived in the artistic and literary glow of the city. She danced with the National Paris Opera at age 14 and also was cast in two French films. Samuel Goldwyn, on a European tour in search of new talent, saw her work, was impressed, and cast her in what would become one of the best-known films of the era. With her performance as Laurel, the emotionally conflicted daughter in Stella Dallas, Lois Moran became an overnight sensation and took Hollywood by storm, and on her own terms. She appeared in more than 30 Hollywood movies, from silent films to early talkies, and was in one of the first dramatic television series, Waterfront. She starred in two of the Gershwins' original Broadway musical productions, "Of Thee I Sing and Let 'Em Eat Cake". Her circle of friends and acquaintances ranged from Howard Hughes and Charles Lindbergh to Al Jolson, John Gilbert, and Man Ray. 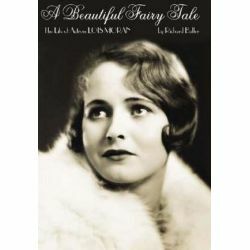 The author, Richard Buller, corresponded with Lois Moran during the last five years of her life. He had full and exclusive access to her journals, scrapbooks, and photos. In telling the Lois Moran story, Buller illuminates the history of film, theatre, and television. He also includes a thorough and unique account of the actress's relationship with Fitzgerald.